Fish Plant: DEW planted 1,000 lbs of trout on Tuesday 10/23/18 at the boat launch. 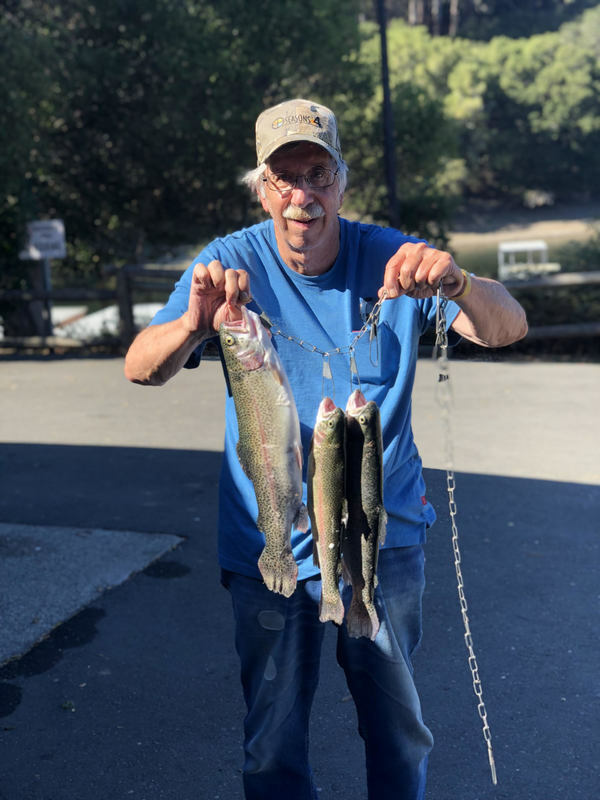 Nick Castagnolo of Santa Clara caught 3 trout at Sandy Point on 10-24-18. 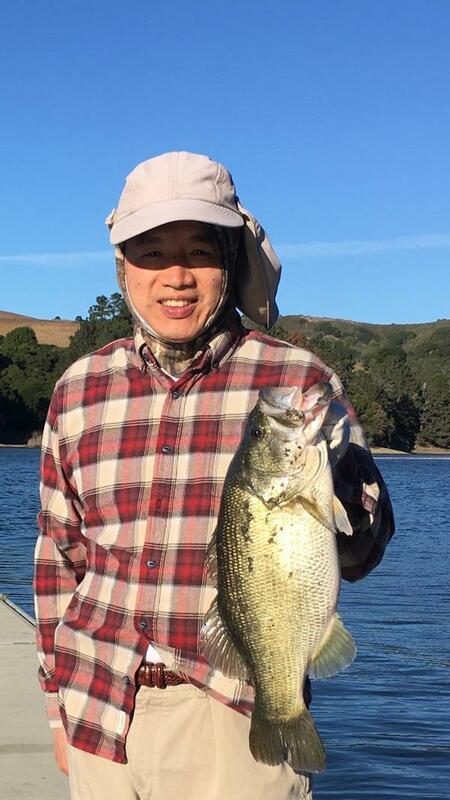 Dean and Kevin Ryan of El Sobrante caught 7 trout using corn yellow powerbait on 10-28-18 at the main rec. San Pablo Recreation area is open until the 11th of Novemberr from 7:00am — 4:00 p.m. Boats having to be off the water at 3:00 p.m. The café is closed for the season.